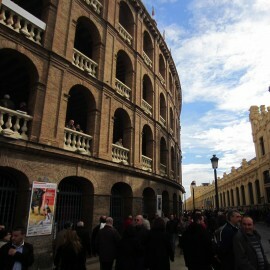 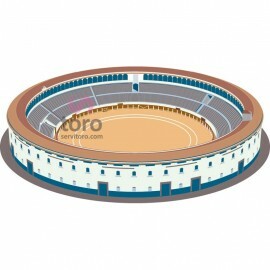 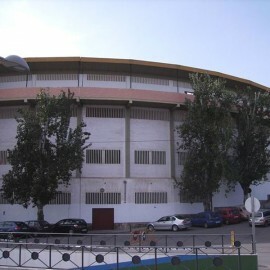 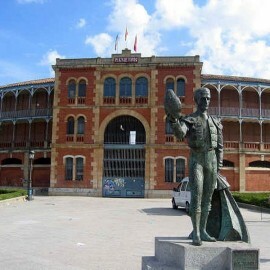 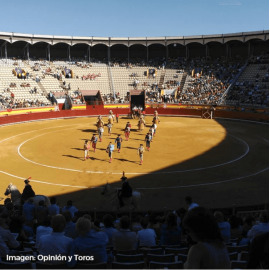 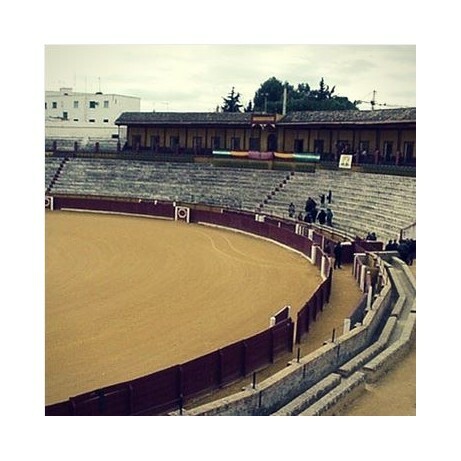 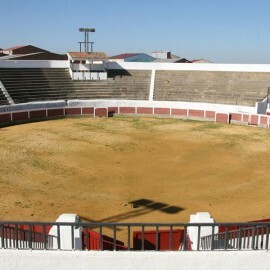 The bullring of Ecija Built of stone, cement and iron is round and has two floors, the ground was that of an ancient Roman circus. 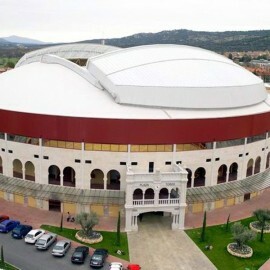 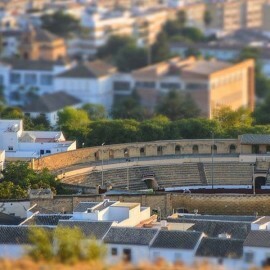 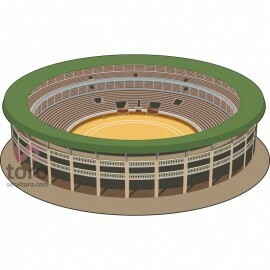 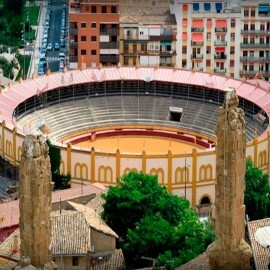 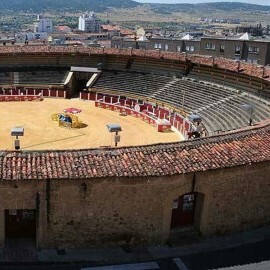 Outside the bullring is inserted into the fabric of houses, whose form comes from an ancient Roman amphitheater and overlooks the city just the main entrance. 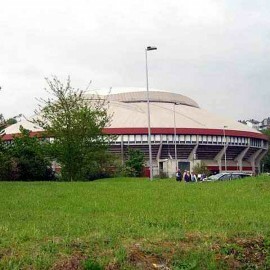 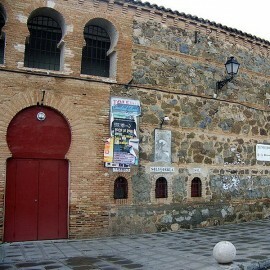 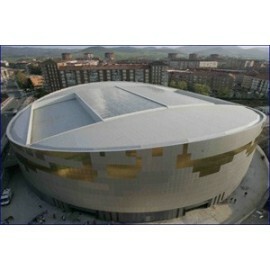 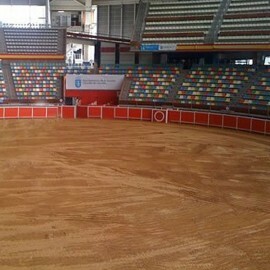 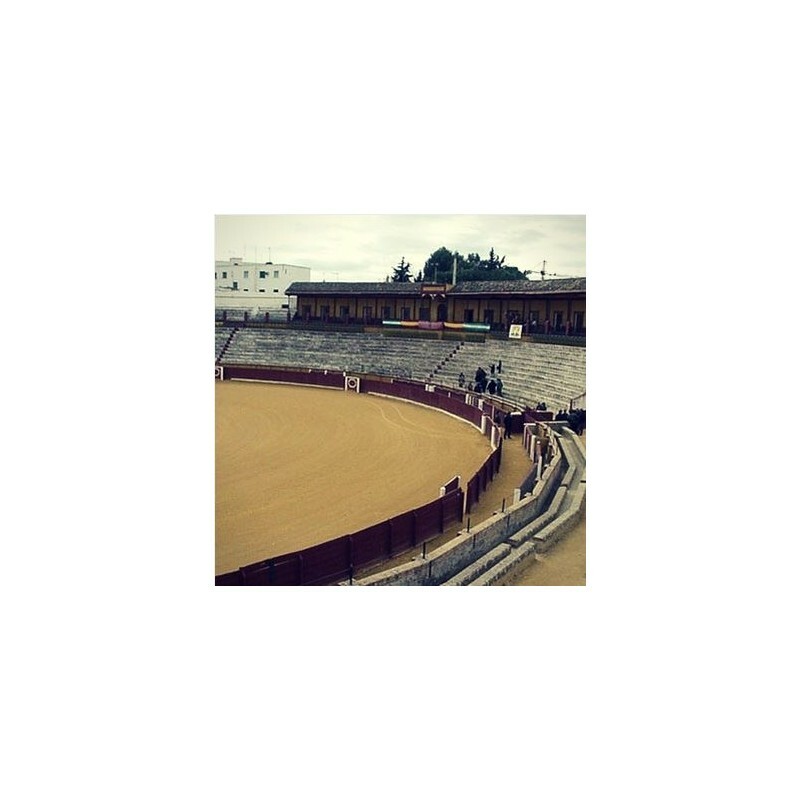 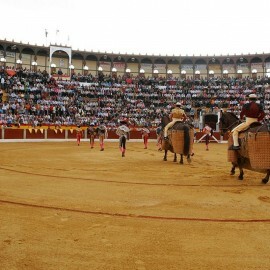 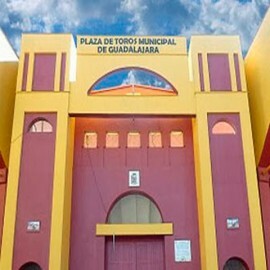 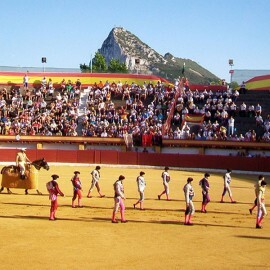 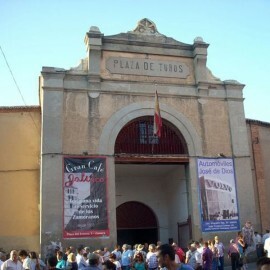 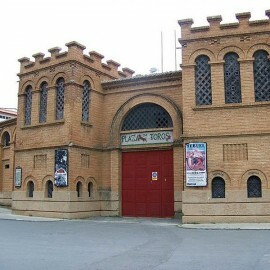 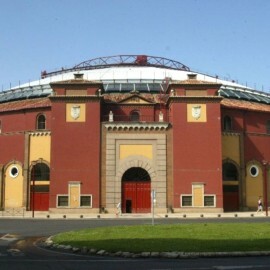 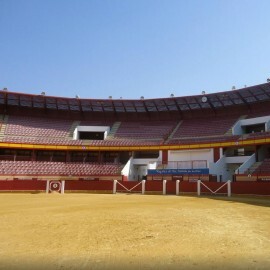 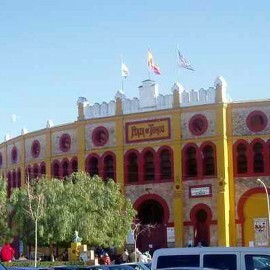 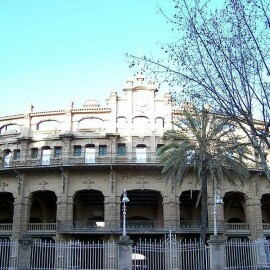 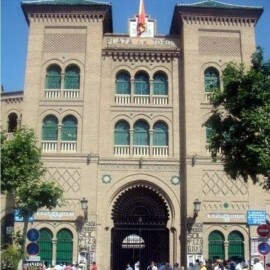 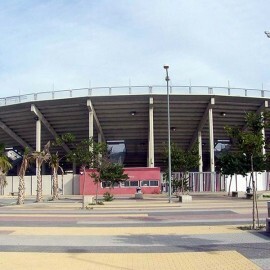 Location: Avenida de Toros 8A. 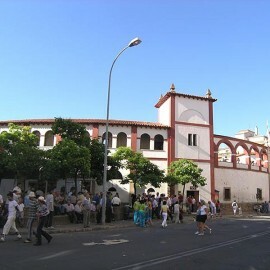 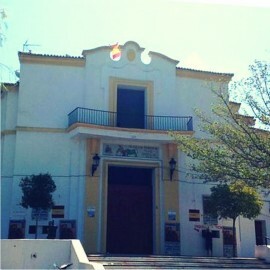 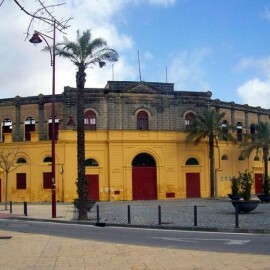 Écija, Sevilla.